Summer sunshine fades away into September's social awareness. National Childhood Cancer Awareness Month is the perfect time to support some of the amazing organizations striving to make a difference by raising awareness. 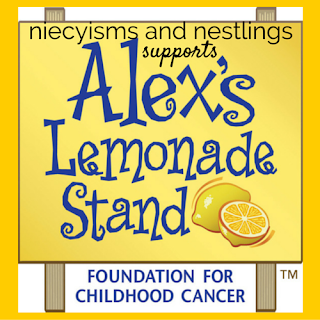 Yes, life gives you lemons to support Alex's Lemonade Stand Foundation. This September by registering to participate in Alex's Million Mile, you will run, walk and ride to have a direct impact on funding by fighting childhood cancer, one mile at a time. 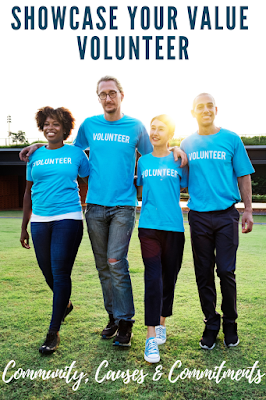 Step 2- After registering to become a team captain, you’ll receive an Alex's Million Mile Captain’s kit with campaign details on how to make your team's fundraiser a huge success. Step 3 - Invite as many of your friends, family, colleagues and followers as possible to join your team (#HelloYellow*) and/or support your campaign by donating or by starting their own team. 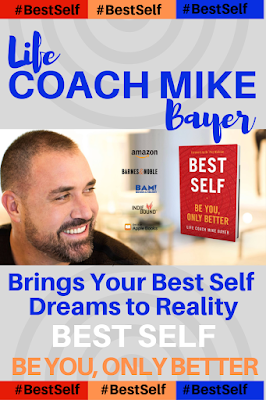 Step 4- Let's Share, Share and Share Again! Let's get as much support as possible to spread the word about National Childhood Cancer Awareness Month! 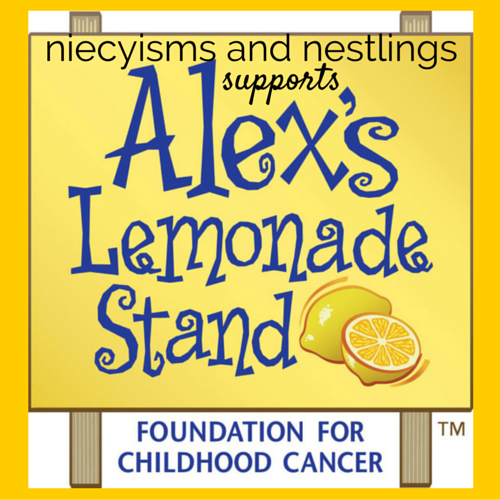 * I'm fundraising with Alex's Lemonade Stand Foundation for Childhood Cancer, and I'd love you to join my team- #HelloYellow! Please feel free to support AMM via my personal fundraising team #HelloYellow!